There are plenty of fun and educational activities your child can take part in during the summer months. Summer vacation is finally here! Children are thrilled to toss their backpacks to the back of their closets and begin the summer festivities. However, it is important for parents to remember that learning shouldn’t stop because children are going to be out of the classroom for a few months. 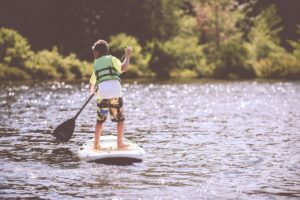 There are plenty of fun and educational activities your child can take part in during the summer months. Here are some you should consider for your child! One of the best ways for a child to learn is to read. Take a trip to your local library this summer and get your child involved in the summer reading program. Most of the programs of today offer incentives for children to read during summer vacation. A lot of them offer prizes in the form of toys and coupons to restaurants. It is important that children spend a considerable amount of time outside during the summer months. The best way for a child to learn about nature is to experience it first-hand. Summer camps are also a great way for children to interact with other children and develop important social skills. The great thing about summer camps is that they have a variety of activities so there is something for everyone. 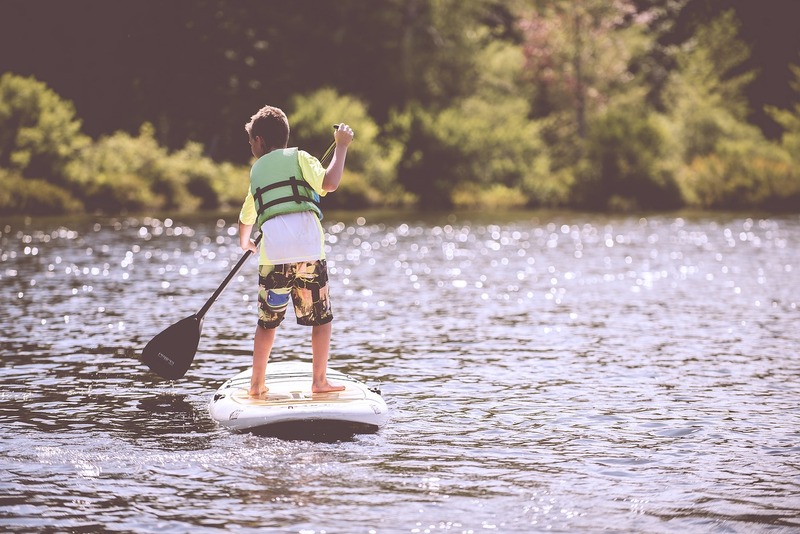 For example, if your child does not like water activities such as fishing or boating, they can participate in arts and crafts activities instead. Have you ever tried gardening with your child? Not only is this a fun activity that parents can enjoy with their children, but it is also educational. It teaches a child about how to be nurturing and the importance of patience. It is unbelievably rewarding to see a seed that you planted transform before your eyes over a span of several weeks. This entry was posted on Friday, June 22nd, 2018	at 9:48 am	. You can follow any responses to this entry through the RSS 2.0 feed. Both comments and pings are currently closed.